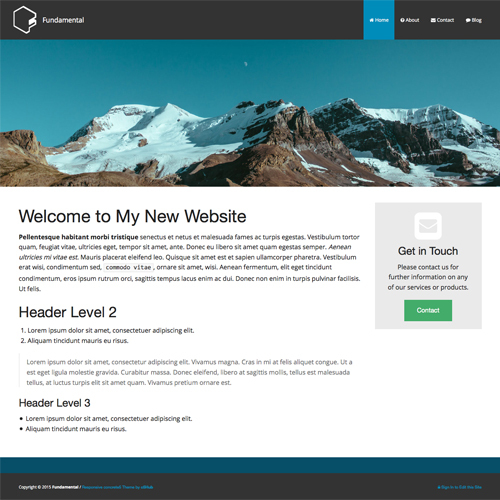 Use one of the pre-configured, ready to go, starting points; or simply build your own website using the built in customization tools and features. All of the below starting points have been built with Fundamental without any additional third party add-ons or functionality. 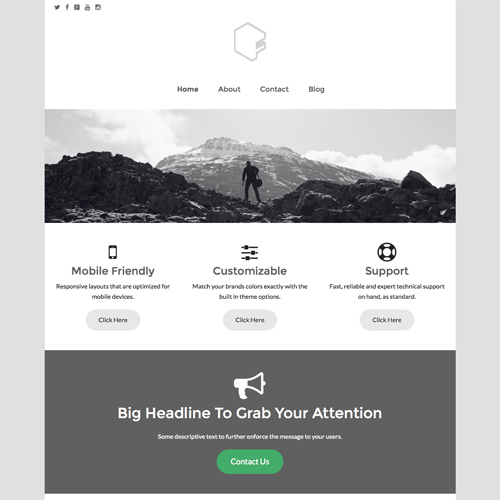 There is no requirement to install using a starting point, you can install the theme without replacing your content. 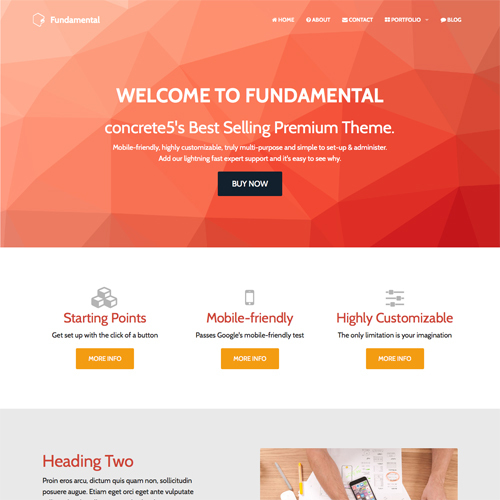 Unlike the other themes you will find in the concrete5 marketplace; Fundamental is not limited to just one design. Instead, there are various different options to choose from to help you get started, we call these 'Starting Points'. 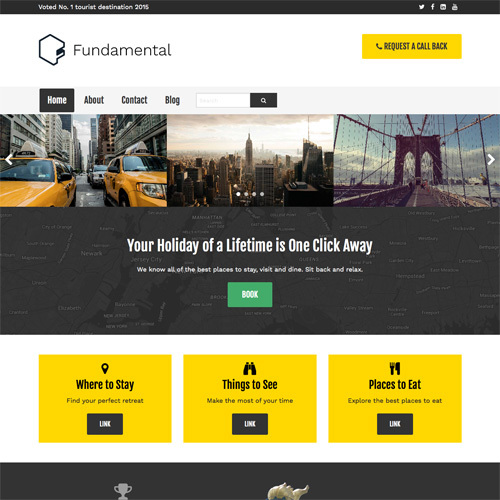 With more completely unique starting points in development at any given time, when building a site with Fundamental you can rest assured that you are using the most comprehensive and feature rich concrete5 theme of all time.